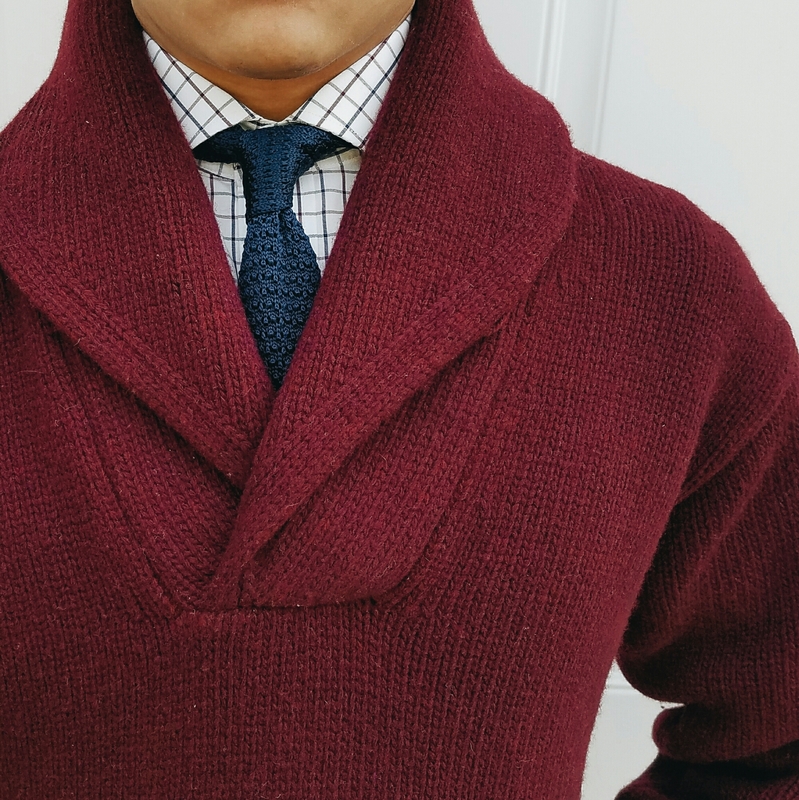 Check out this sweet shawl-collared sweater! Picked up this bad boy from The Brooklyn Circus over on The Fillmore. They had 60% off going on so I couldn’t help but get in on this sweet shawl action. It’s still kinda big on me (Small doesn’t fit Extra Small people like myself), so I’m gonna try shrinking it a bit in the dryer. Let’s see how it goes.